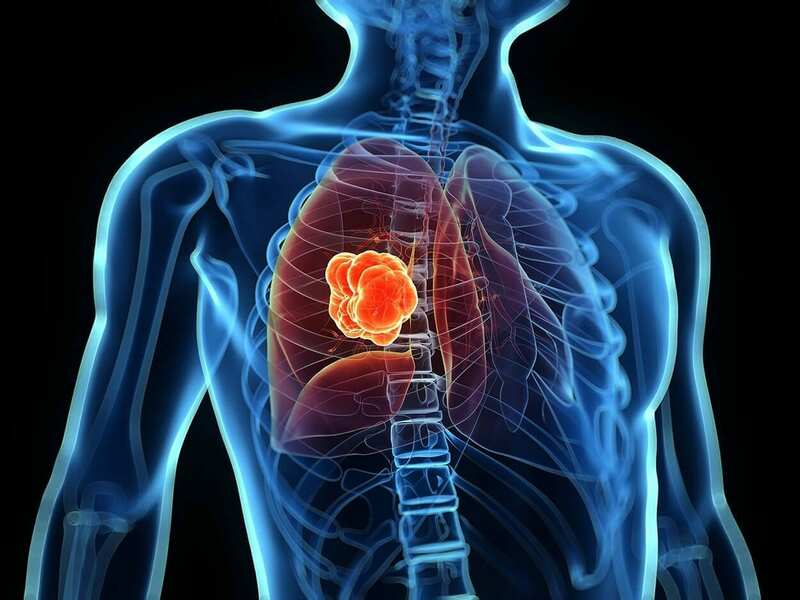 Do you know these 5 causes of cancer? Nowadays it seems like almost anything can raise our risk of getting cancer. I do think that there’s a bombardment of information out there that has very little to no research behind it. If we believed every article on cancer that was ever made, we’d probably need to stand in a sealed glass tube with an oxygen tank, observing the world from our bubble of protection. It’s natural to want to protect ourselves from illness, but we also need to find that balance of education without obsession. Moderation of the things we know are not so good for us, and cutting out the main offenders. The thing is, a lot of the time in life it’s just pot luck whether we get sick or not. 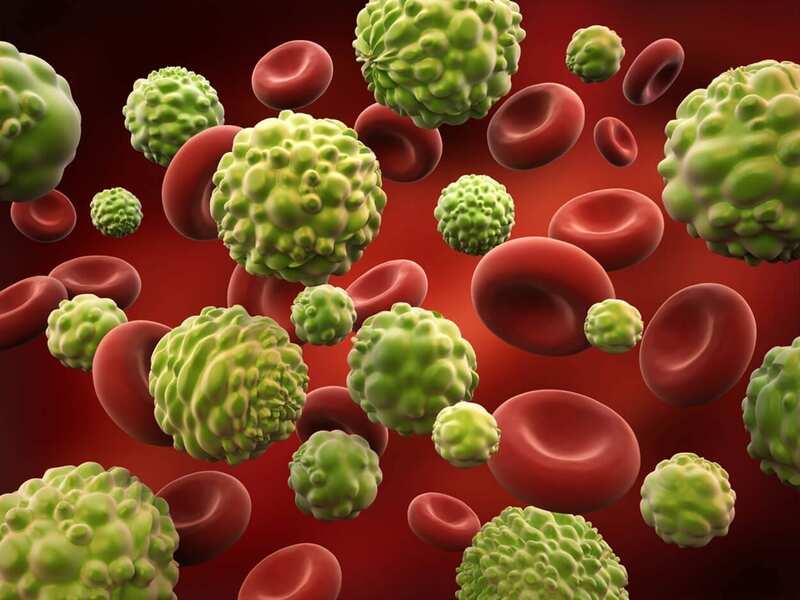 Studies have shown a number of lifestyle habits, foods and environmental factors all play a part in increasing the possibility of cancer forming in the body. So all we can do, is reduce our chances. This doesn’t mean we’ll be 100% protected from disease, but it does mean we can live a better quality of life overall, and that’s what I think is important here. Probably the the most well-known cancer causer. Smoking is just all around bad for your body. It affects every organ and can cause some horrible symptoms, especially with prolonged use. The statistics tell us that a man living in the developed world has on average a 7-8% chance of getting lung cancer in his lifetime. If he’s a smoker, that risk goes up by 21 times. A woman in the same environment has a lesser chance of getting lung cancer in her lifetime, but it’s still 4-5%. If she’s a smoker, her risk goes up 13 times. Getting 10-20 minutes of direct sunlight every day is actually hugely beneficial for the body, and it’s an element our bodies our designed to intake. Without the precious sunlight, life on earth would almost entirely cease to exist. By not getting enough, we can deplete our Vitamin D to dangerous levels, as our bodies need sunlight to manufacture the nutrient. However, we should always consider the risks, especially with children. Also this social trend of being super-tanned when you have naturally light skin is considered a very dangerous one by all medical professionals. The benefits of exercise make it almost a vital necessity for survival. 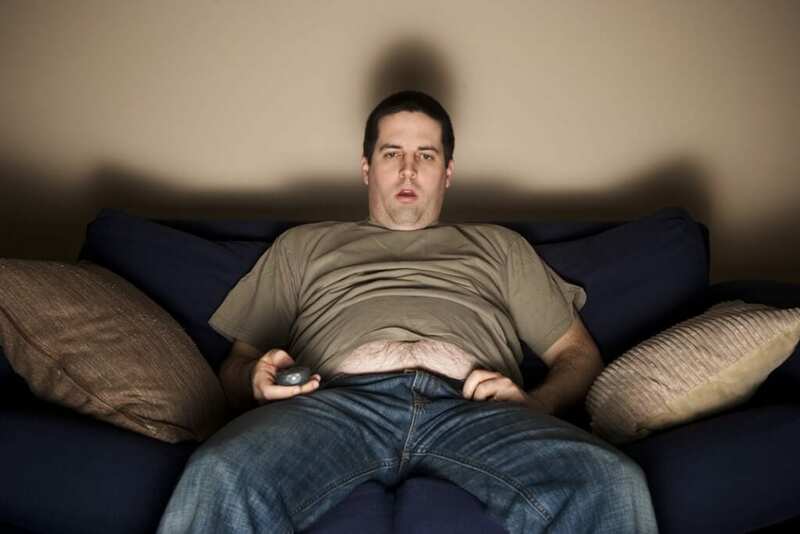 However, it’s actually very possible to live an extremely sedentary lifestyle for many years. For some people who are unable to move, it’s a hard life to lead. For those able, yet unwilling, it’s a sad tragedy and waste of what would be a much happier, healthier and longer lifetime. Not getting enough exercise per week has a lot more health risks than cancer, and those health issues will likely become prominent way before cancer forms. The statics show that women who participate in less than 90 minutes of physical activity per week, are twice as likely to get breast cancer than those who participate in 90 minutes or more. The average chances of a woman getting breast cancer stands at 12.5% in developed countries. For men, it’s likely their colon that could pay the price. With the average chance of bowl cancer in a man being 10%. Multiply that by two if you’re not exercising. Two other major bowel aggravators are red meat and alcohol, especially in men. 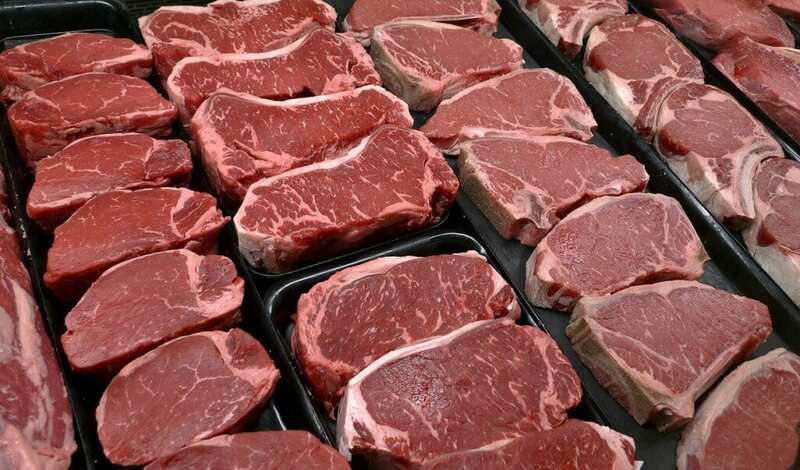 The World Cancer Research Fund recommends having no more than 500g of red meat per week. A man living in the developed world has around a 10% chance of getting bowel cancer in his lifetime. If he eats red meat more than twice a week, his risk of bowel cancer is two times that of a man who does not. Similarly with alcohol, If he drinks one standard alcoholic drink per day, his risk of cancer is 10% higher than that of a man who does not. For women, the percentages are lower by about 4%. 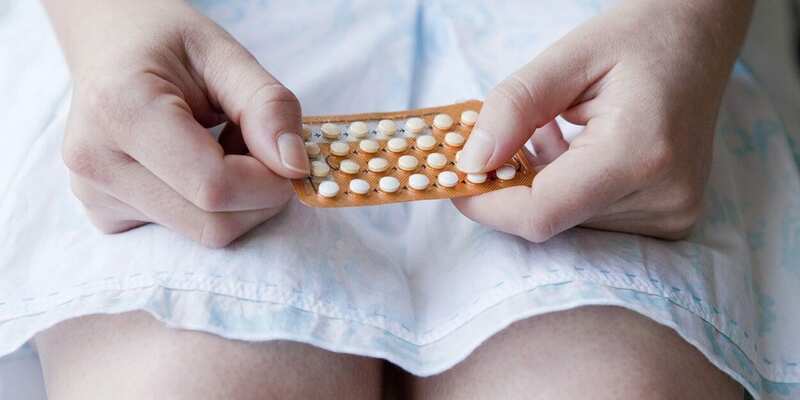 The combined oral contraceptive pill (COCP), often referred to as “the pill,” contains two hormones – oestrogen and a progestogen. It is used worldwide by millions of women to guard against unwanted pregnancies. When taken correctly, it’s a very effective method of birth control. However, causing your hormones to unnaturally fluctuate has it’s own risks. Studies have shown that a women living in developed countries have around 12.5% chance of getting breast cancer during their lifetime. When taking the pill, risk of breast cancer is 20% higher. If woman has been on the pill, and then stops, her risk of breast cancer disappears after ten years. 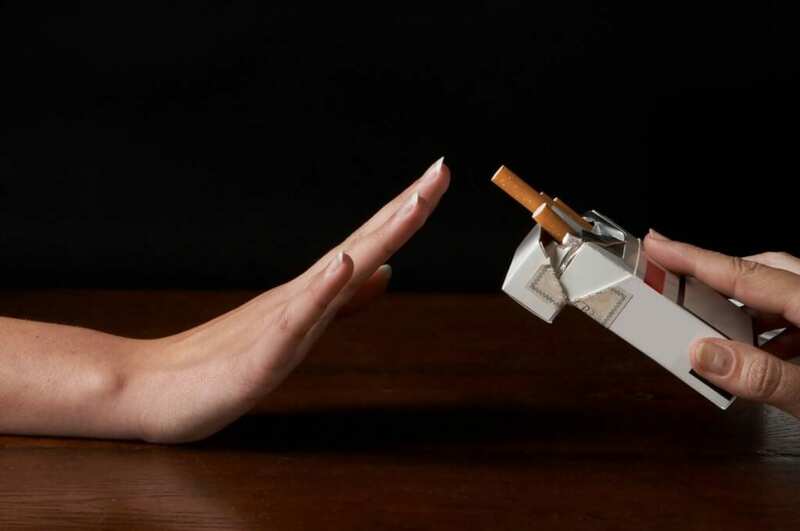 At The School of Natural Health Sciences we’re passionate about health education, and our Stop Smoking course has become a go-to add-on for all sorts of therapists. When dealing with clients from all walks of life, you’ll find people of all classes, backgrounds, races and mindsets have become addicted to things that are killing them. Often, they want to break the habit, and our course is designed to equip you, the therapist, to initiate or aid that transition. Due to the course utilising a ‘habit control system’ it will work with all sorts of bad habits which are difficult to break. Stopping smoking is often quoted as being harder than breaking heroin addiction. This course will help you, as a practitioner, to understand the ‘type of smoker’ you are dealing with and the correct procedures to follow to deal with their addiction. We provides templates of record sheets for use with the client, as well as script writing help for both therapy and post-hypnosis treatments. Be one of the therapists that get it right and make sure your clients give up successfully! If you’d like to see some sample page of this course, please contact us!